Every house is different and exclusive, every need specific to the occupants’ needs. Without that special personal touch, a standard living space makes life uncomfortable for the residents. Ambient lighting is one of the most crucial areas effecting living quality. It is natural then, that skylights play an important role in creating ideal living conditions. They light up dark areas like corridors and can cut down on electricity consumption. The challenge with skylights is installing them on varying roofs available. This is the reason custom made skylights are needed, adapting to each roof top style and type. Skylights can also be used for specific, custom made purposes not readily known by the general public. For example, a fire prone area that is susceptible to bush fires in summers. A fire rated skylight provides a non combustible barrier and are ideal for flat roofs or commercial applications, such as schools, ware houses and factories. During installation, all materials used are fire proof. Skylights can also face obstructions on the roof above the room it has to be installed. Flex custom made skylight can be used to adapt to the barrier or obstacle. Instead of installing an expensive light shaft, a flex pipe is used around the obstruction. Light from the skylight enters the mirrored surface of the flex and then bounces down to the room. Often clients remark that light reflected through the flex is brighter than that of conventional skylights. 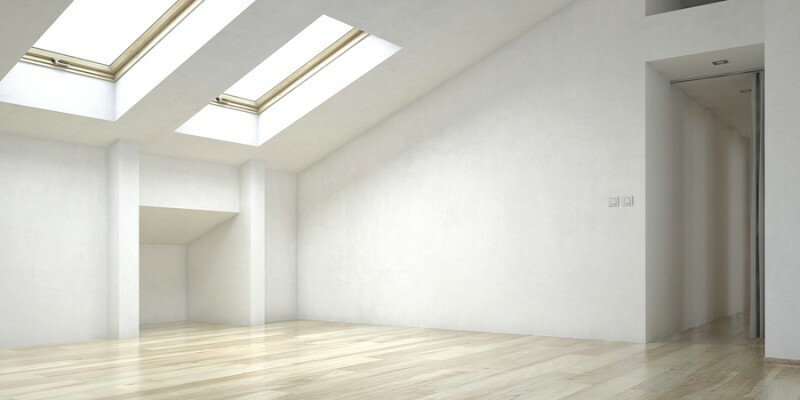 There are two types of skylights– those that can be opened and those that are fixed. Ones that open facilitate greater ventilation in the room and have insect screen guards installed as standard. The glass is double glazed for strength and keeps out harmful UV rays. Skylight blinds are also available in two forms, those remote controlled and the manually operated type. Custom Skylights should be your first choice when looking for a top of the line skylights. Our website hosts a wide range of options,so you can find one that fits your need exactly. We supply and install skylights to both residential and commercial sectors, for any type of roof. Custom Skylights is an Australian owned and operated company. All our components, including skylights, domes and accessories, are manufactured locally at our Bayswater plant in accordance with stringent Australian standards. Contact our experts for guidance on how a custom made skylight could solve your lighting requirements. Call us now with your requirements. Let us show you how a Custom Skylight can create your own natural clean and absolutely free light enhancing even the darkest room to create the feeling of space. We at Custom Skylights have been manufacturing natural lighting solutions for over 25 years and pride ourselves on our uncompromising standard of quality.